Early Detection, Rapid Response – Delaware Invasive Species Council, Inc.
On February 8, 2012, DISC hosted an Early Detection, Rapid Response workshop at the St. Jones Reserve in Dover, DE. Check out the handout links below for valuable information, including some on up and coming invaders! 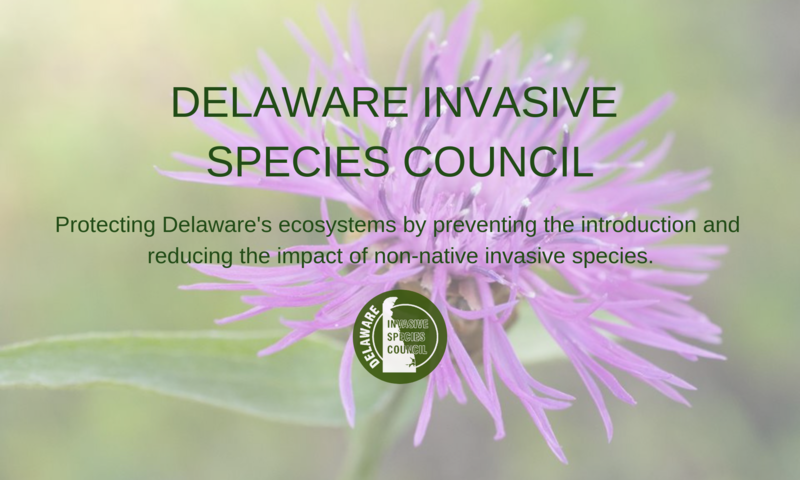 This day long planning session will kick off the development of an invasive species Early Detection and Rapid Response network for the state of Delaware that will cover all types of invasives including; plants, animals, aquatics, insects, and microbes.